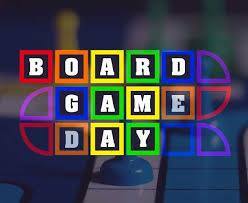 Come join us for a Board Game Day on Friday, March 1st from Noon to 2pm. This family-style event is free and open to the public. We have lots of fun games here at the office, or feel free to bring a favorite from home to share for the day. Looking forward to seeing you here.